There is so much information on the internet about Forex trading – where do you start? Are you tired of wasting money on products which don’t work? Don’t want to get it wrong and lose your money? Do you want to know what to do now? Since I came across the same problem I decided I wanted to write you a book to explain the essentials of Forex trading in layman’s terms. I want to share my knowledge after 5 years of trading so you don’t have spend your time sifting the rubbish to get to the heart of making money from the Forex market. For this reason, I have kept it really simple, easy to follow and to understand with some basic trading techniques which if followed has the opportunity to get your Forex trading account up and running in no time. 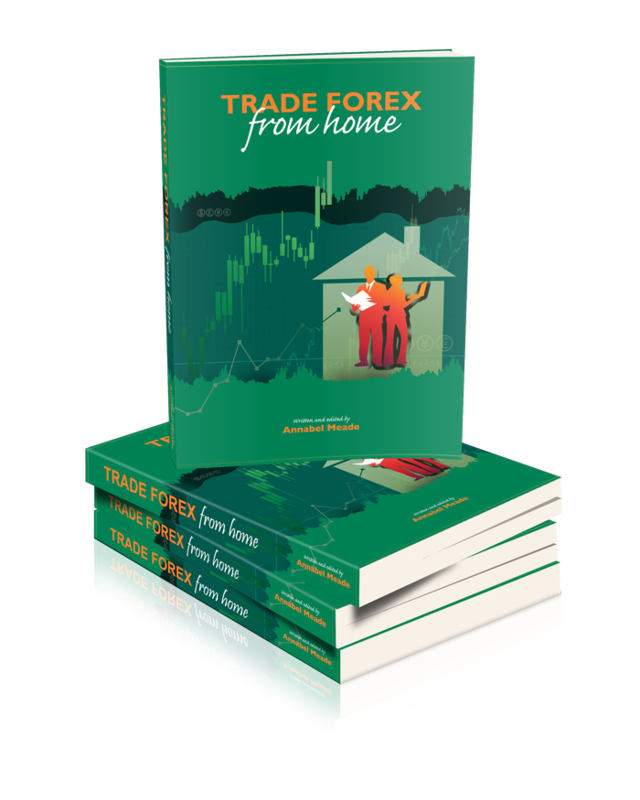 Discover how and why trade the Forex? What are the advantages of trading this global 24 hour a day market? Learn which are the major currency pairs traded and why which means you get to make profits quickly. Discover the best strategy for maximum profit. The purpose of my book is to explain what works and what doesn’t, taking the confusion away. You can learn everything you need to know in the shortest possible time. This means you are well on your way to a new life trading the Forex market without leaving your own home. You will save thousands of Dollars, Pounds or Euros you could waste on courses and seminars which promise to give you all the right answers and never deliver. Above all this book gives you a plan of action – and practical ways to make profit quickly. For a small investment you can have all the answers – many thousands of pounds/dollars have your name on it. As you are working for yourself you can even put the cost of purchase as a business expense! Just hit the button below to order your Forex Training book.